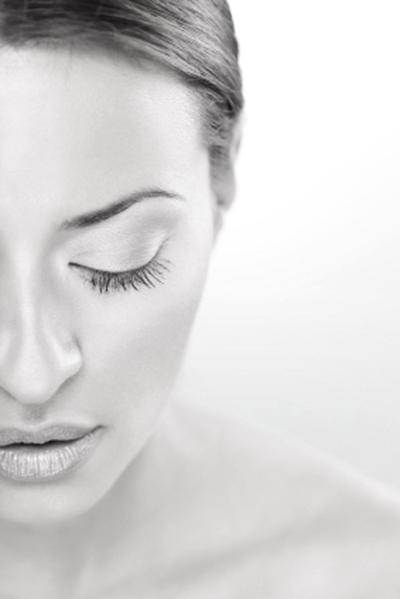 Although single treatment facials can produce positive results, a series is most effective. Treatment packages with discounted prices are available upon request. Customized to your skincare needs: includes deep cleansing, exfoliation, optional extractions, tension melting neck, shoulder, and face massage, masque, and hydration treatment. This facial will get you glowing fast. It involves deep cleansing, exfoliation, masque, hydration, sun protection, and out the door you go! Includes deep cleansing, exfoliation, extractions, masque, and serums, along with a relaxing neck and shoulder massage. Direct High Frequency, effective for its germicidal benefits post extractions, included and used when needed. For busy teens, this treatment includes deep cleansing, exfoliation, extractions, masque, and a plan for at home skin care. This non-invasive resurfacing treatment will make your skin glow immediately! We use the award winning Dermaglow II crystal microdermabrasion system. This technique will refine pores, even skin texture, and brighten skin.This facial includes all the beneficial steps listed in our Just for You Facial. LED (Light Emitting Diodes) technology has been clinically proven to stimulate collagen, increase circulation, promote healing, and destroy acne bacteria. The LED Facial includes all the beneficial steps as in our Just for You Facial. Use of FDA approved and award winning Celluma LED device. Cleanse, 30 minutes of LED therapy, hydration, sun protection, and on with your day! Customized enzyme or chemical peels used to brighten, lighten, and rejuvenate skin. Facial peels will increase cellular turnover, boost collagen production, and allow for improved product penetration. Suitable for acne, aging, hyperpigmentation, and other skin conditions.